Great news for Omnia by Storci. 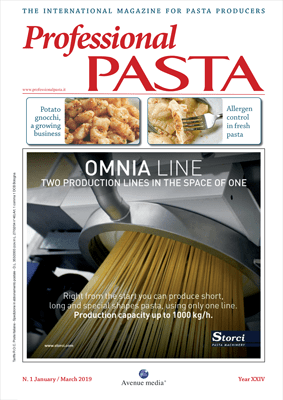 Thanks to Omnia 1.000/400, the line has increased its production capacity: 1.000 kg/h for short pasta and 800 kg/h for long pasta. Omnia is the special multi-format line. Thanks to its versatility and compactness, it is able to produce many shapes uninterruptedly with a unique machine. The production ranges includes long, short and special pasta and bow-ties (farfalle), thanks to the combination with a specific unit. 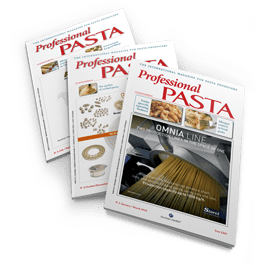 Maximum performance, then, either for those who are just starting up in the pasta market or for those who are already operating with great capacities, although interested in special formats production as well. 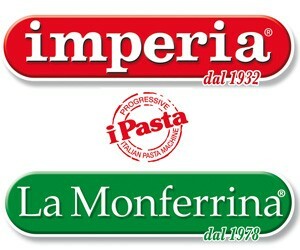 In fact, we shouldn’t forget that Omnia can be equipped with the units for instant and gluten-free pasta production. 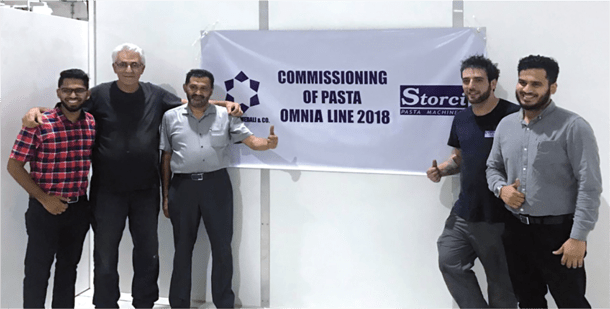 The Company P. M. Mohamed Ali & Co. has picked up the opportunities offered by our line and has recently chosen Storci for the production of high quality pasta. 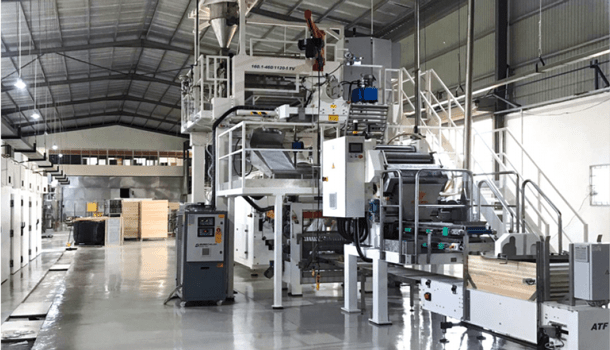 The Sri Lankan Grouphas purchased an Omnia 1.000/400 that can now update and diversify the production process. The owner answered to some questions. Mr. Marhoof Fahmi, could you please tell us a little bit about your Company? We have been operating in the food sectorfor 60 years, manufacturing and distributing a wide variety of products in Sri Lanka: oil, tuna, pasta, cereals, everything standing out for their main characteristic: the quality. How did you find Storci? We found the Italian Company online and by word of mouth of some pasta makers which bought your line and are happy with it. We have chosen Storci also for the excellent support of its team and particularly of its sales manager, Fabian Balestrazzi and subsequent follow-up. Which characteristics of Omnia line do you find more interesting and why? We were struck by the versatility of the machine (it is able to produce many different shapes) and by the circular die, with separator for long pasta. 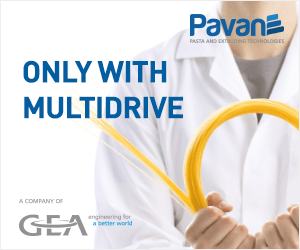 We discovered it is very convenient, because, although the line has a single head, it can produce both long and short pasta. This results in a great diversification of production. We aim to increase our productivity, always supported by Storci, making the most of the potentialities of Omnia 1.000/400 and upgrading the line. We are certain will always get an excellent product.